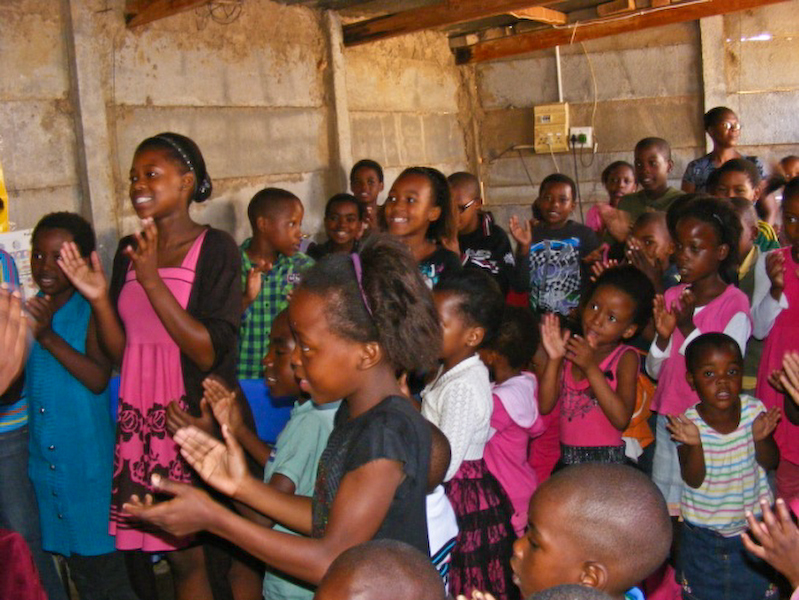 Over the last few months we have heard desperate pleas from pastors of small churches in informal settlements in our area, ‘Can you help us start a children’s ministry?’ It became apparent that there is a great need to train Children’s workers. We accepted the challenge and got busy putting together the workshop material. We worked together with Kohen Ministries, who handled the communication with their partner churches as well as provided the venue. 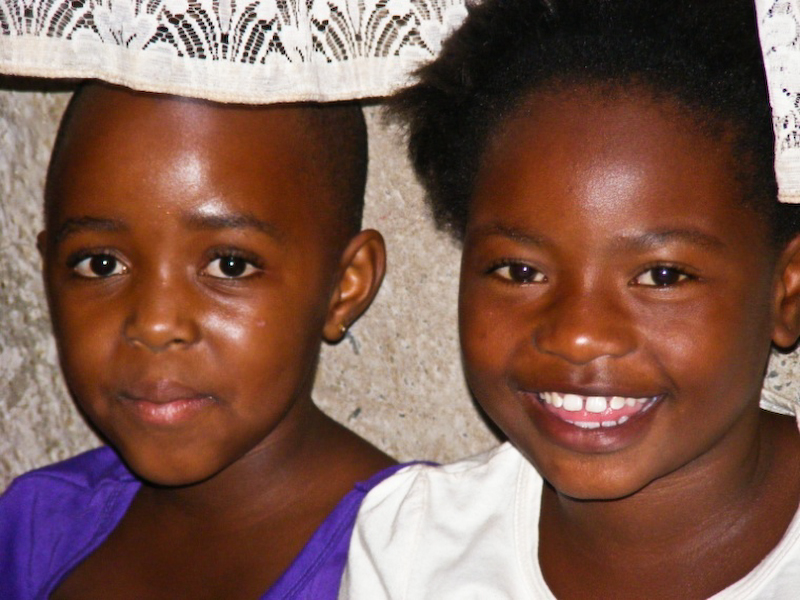 South Africa’s high crime level, extreme poverty, unemployment rates of over 60 %, HIV/AIDS and corruption are some of the problems children in the townships are faced with every day. Coupled with the ‘normal’ challenges of this generation of children and youth, such as negative influences, wrong mindsets and attitudes with an insufficient focus on character development and values makes it imperative for children to receive guidance in learning how to navigate today’s world. And we believe one of the best ways to give children a good foundation in life is to help them establish a personal relationship with God. It is quite common for the African children to be expected to sit quietly in the back of the church during the regular service. But how much better to use that time to teach them God’s Word on their level! 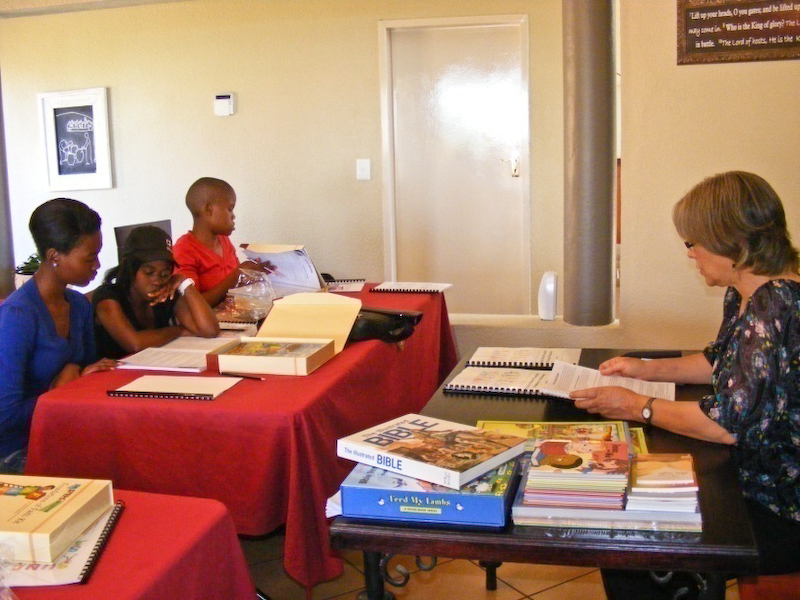 Out of seven participating churches only two were running Sunday schools with minimal resources. We started off our training program by giving sample lessons on two consecutive Sundays to the children in one of the churches with an existing Sunday school, and invited some of the prospective children’s ministry workers to attend.On May 5th we held our first half-day Sunday School Teacher Training Seminar. 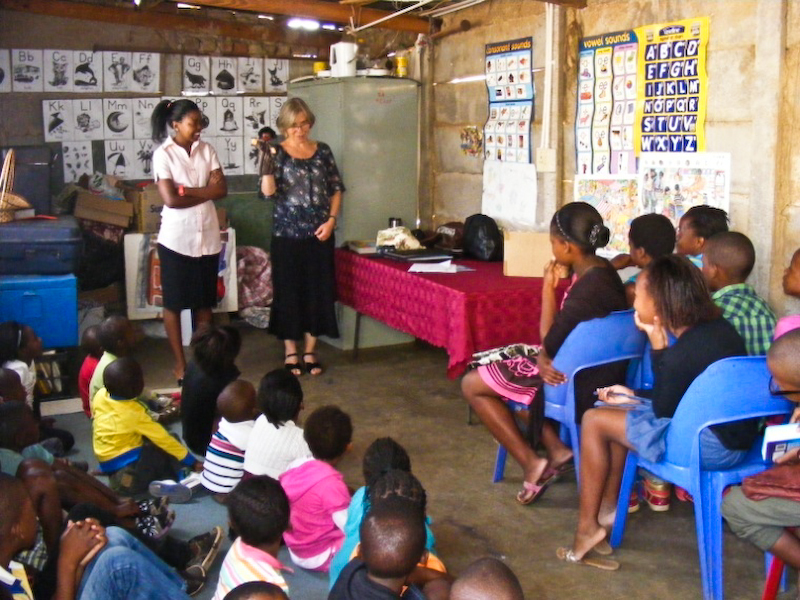 The attendees ranged from young girls with a desire to start a children’s ministry in their church, to senior pastors.Activated Ministries generously sponsored the Foundations of Faith curriculum of the STEPS Program, Feed My Lambs Memorization set as well as a selection of faith-building books for each church. 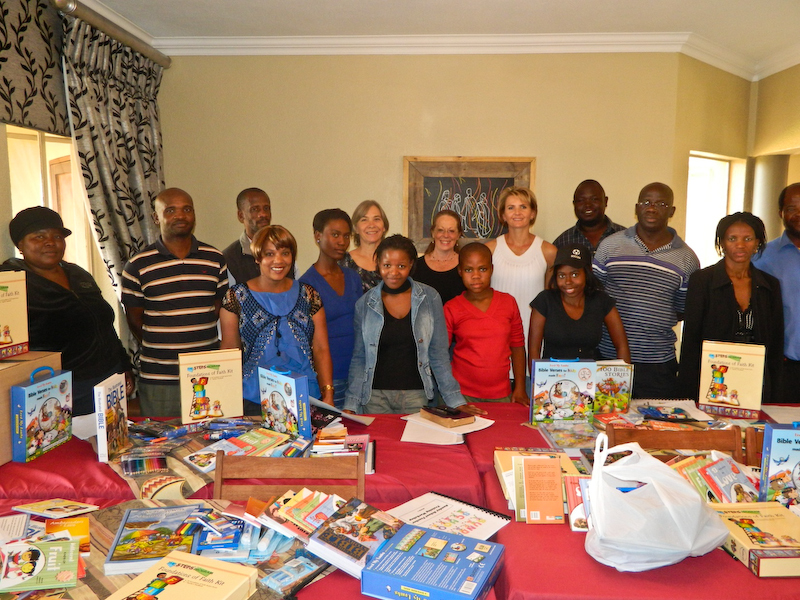 Through some friends we had also collected funds to buy nice children’s Bibles and arts and crafts materials. The attendees were so thankful for the beautiful materials and commented that now they have everything they will need to get them started. So far we have 14 teachers serving over 250 kids. In the coming months we will be visiting the Sunday schools to see how they are coming along and if there is anything we can assist them with. And hopefully we will extend the program to other churches as well. A big ‘thank you’ to Activated Ministries and everyone who has made this workshop possible!